Across the country, conservatives and libertarians are making it a priority to roll back the administrative state. Over time, agencies at both the federal and state level have accrued seemingly unchecked regulatory power that infringes on our liberties and greatly blurs the lines separating the executive branch from the legislative and judicial branches. 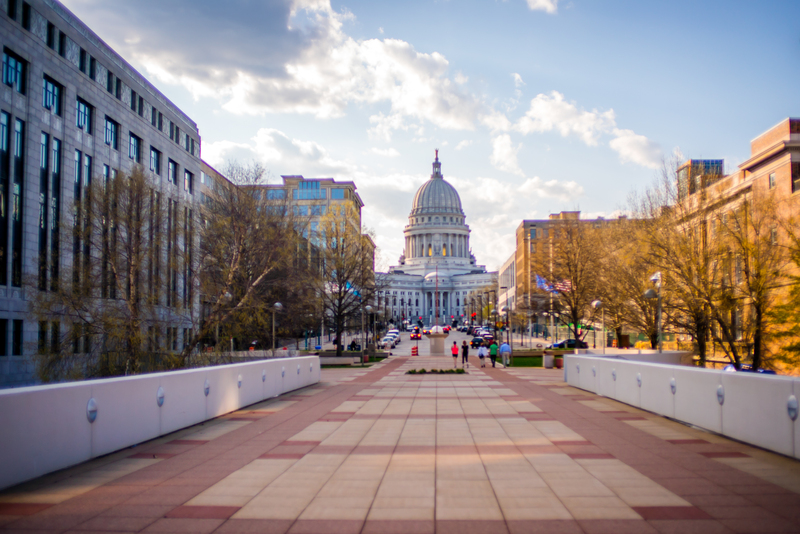 Last week, the Wisconsin Supreme Court struck a major blow against the administrative state in a case called Tetra Tech v. Wisconsin Department of Revenue. For decades, Wisconsin courts have, by default, deferred to administrative agencies’ interpretations of state statutes. This has resulted in courts essentially abdicating their responsibility to interpret the law, opting instead to automatically use the interpretations of agency bureaucrats. While those bureaucrats may have expertise in their specialized fields, they are not experts at analyzing statutory language – that’s the job of a judge. Yet judges were defaulting to their decisions even when the agency’s interpretation of a law was less reasonable than a competing one. Even when the agency was enforcing its own interpretation against a private citizen. This practice came to an end in Tetra Tech. While the facts of the case are a bit dense – relating to the definition of the word “processing” in our sales tax statute - the conclusion is not. 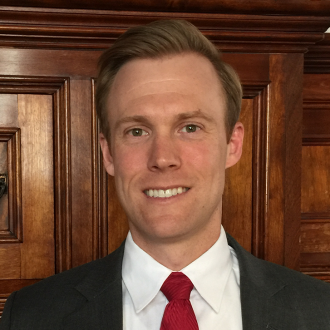 In a strong, well-written decision, the newest Wisconsin Supreme Court Justice, Dan Kelly (former President of the Federalist Society Milwaukee Lawyers’ Chapter), declared that the final say on what a statute means resides exclusively with the courts –not the executive branch. Such accumulation is the inevitable result when state agencies, tentacles of the Executive branch, make regulations that are only subject to minimal review from the courts. It empowers agencies to go rogue, bend the law, and further stack the deck in favor of government and against the people. Fortunately Wisconsin’s courts are not alone in rolling back the administrative state. Recently, Mississippi’s high court recently – and unanimously – ended agency deference, and federal courts are also beginning to grapple with the question. Is Chevron deference to federal agencies next? More than one U.S. Supreme Court Justice has called the doctrine into question. The answer may depend on who replaces Justice Anthony Kennedy.